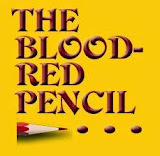 Blood-Red Pencil: Ask the Editor - How do I get back cover reviews? Ask the Editor - How do I get back cover reviews? Mark Goldwich, author of UNCOVERED: What REALLY Happens After The Storm, Flood, Earthquake or Fire asks, "How do I get back cover reviews from the people I want reviews from?" Good question, Mark. Thanks for asking. The quotes you see on the backs of books come from two sources. 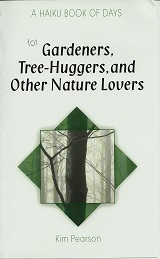 Most are blurbs - short recommendations written specifically for the cover. Others are excerpts from reviews. I first learned about blurbs in Austin Camacho's marketing text. I recommend you find a marketing book for writers that will work for you. Many exist. How do you acquire blurbs for your book? The short answer is you ask for them. I know this is not an easy thing for many writers to do, but it is a necessary part of our business. If you are not comfortable writing request letters, find a friend who is and ask for help. When deciding whom to ask for a blurb, consider your target market. What name (or title) would your readers recognize as an expert? Fiction writers often turn to other writers in their genre. Non-fiction writers are more likely to look for recognized experts in their field. If your target audience includes victims of natural disasters, you might go in two directions - ask recognized experts (news media, government officials, social scientists) and ask people (especially celebrities) who have been victims in the past and may have benefited from the wisdom in your masterpiece. Your initial letter should be a simple request - will they read your book and provide a cover blurb? Include a compliment that explains why you're asking. If a mutual acquaintence recommended them, say so. 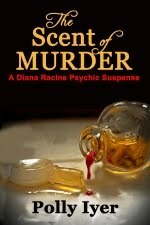 Offer to send a signed manuscript to read for the blurb and a signed copy of the book after publication. For individuals outside the book industry, include an example blurb so everyone understands you are requesting a short quote. Chances are, no one will reply with an unconditional, positive response. Those who are interested in seeing their name in lights will want to read the book first. Their responses will say so. This is when you thank them for their time and consideration - and send the manuscript. Always include your contact information - email address, SASE, any thing else you can think of to make it easy for others to help you. 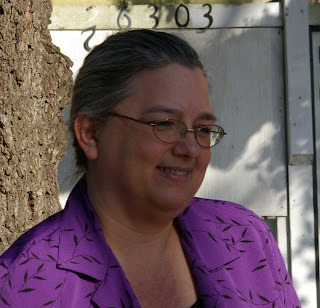 Charlotte Phillips is the co-author of the Eva Baum Detective Series, 2009 President for The Final Twist Writers Group, and contributor to multiple blogs. Solid advice, Charlotte. Asking for a cover blurb is kin to asking an agent to represent you. Make it personal, enticing, and specific. And you're right about sending a copy of the book if you use their blurb on the cover. Speaking from personal experience, it's sort of cool to see your name and recommendation on a cover. Thanks for the great advice, Charlotte. I'm still a ways off from even thinking about blurb requests, but I'll definitely keep this in mind for when the time comes. 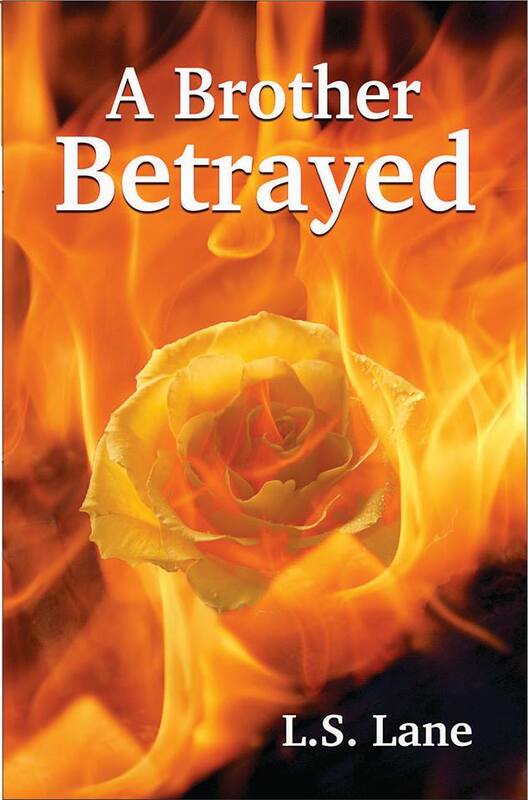 I especially like the suggestion of sending a copy of the book if you use the blurb. Makes perfect sense. Thanks again for the tips! Sometimes it's easy to overlook the obvious. You gave some great starting points. Good article and solid advice.I joined a couple writers Yahoo groups when seeking publication for my first book and had the good fortune to make e-friends with a few authors who were already published and had bigger names than I did. They agreed to review my ms and write reviews for me, and I used excerpts from those for the back cover blurbs. Greta advice! One more thing you can do is to send a few quality pre-written testimonials so your expert can simply choose one from your list. Believe it or not, they usually appreciate this option. Thank you, Charlotte, for mentioning and linking to my marketing book. And I'm so glad that you're sharing what you learned. The only thing I might add is that this is part of the value of attending writers' conferences. 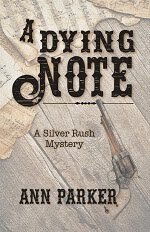 After you converse with another auhor in your genre it is easier to ask them for a blurb. Thanks Charlotte! I wish I asked BEFORE writing the book, instead of a year later! But, there's always the next printing - which for me is coming up soon, so I better get moving! I have 2 so far, but I want the 3rd to be from a known expert in the field of insurance, and that is turning out to be tough. Anyone out there have any contacts in this area?